EMPOWERING PEOPLE TO CONQUER ADDICTION. Do you think you have a problem with Alcohol or Drugs? 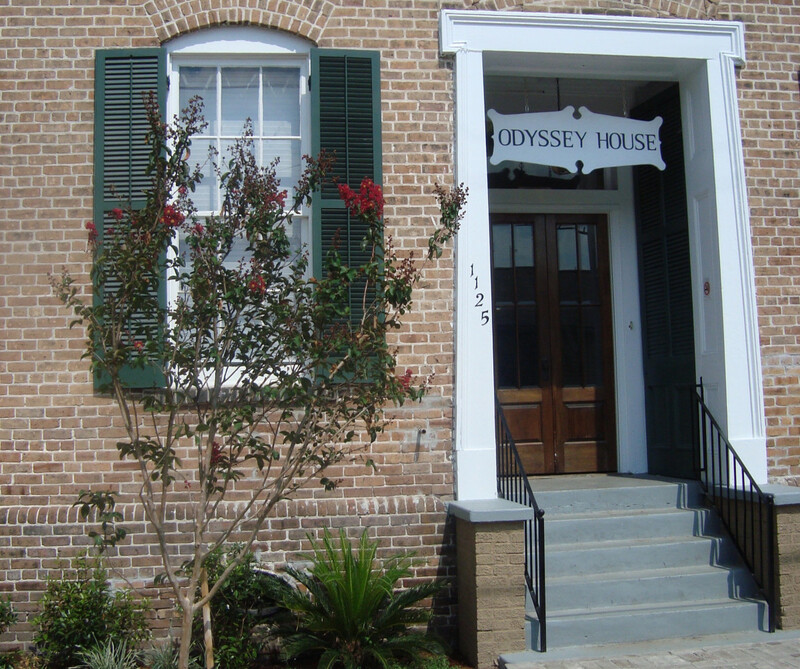 Odyssey House Louisiana (OHL) is a non-profit behavioral health care provider with an emphasis on addiction treatment. Committed to serving our community. Throughout its multiple programs, OHL provides services to over 900 people each month. 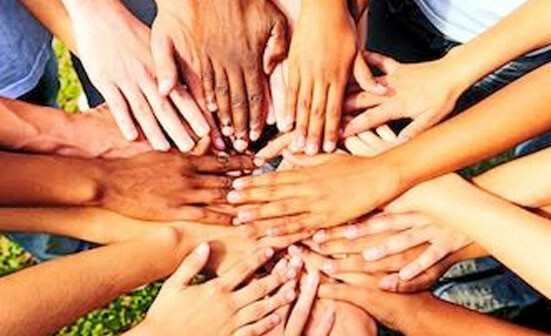 OHL offers comprehensive services and effective support systems that enable individuals to chart new lives and return to their communities as contributing members. 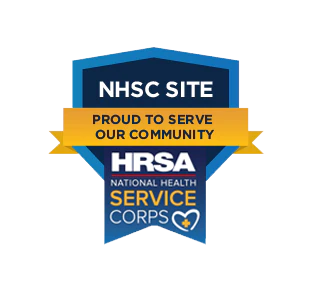 We use research and proven processes to guide our programs and are nationally recognized as a model treatment program.